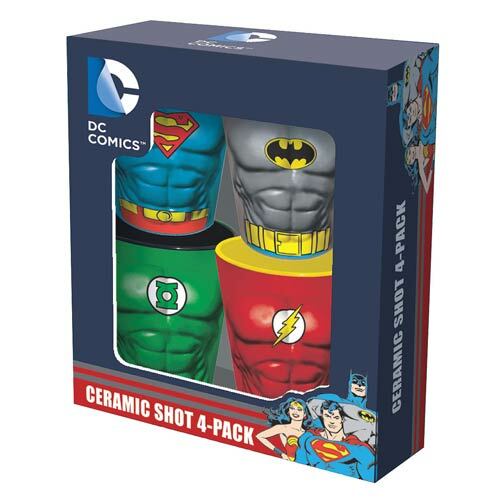 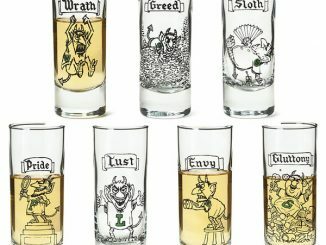 This DC Comics Heroes Molded Ceramic Shot Glass 4-Pack gives you four glasses, each representing a different hero. 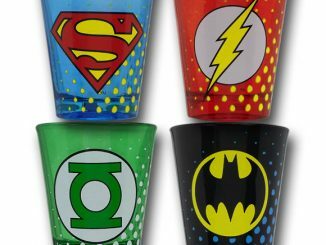 Take some shots with your favorite superheroes! 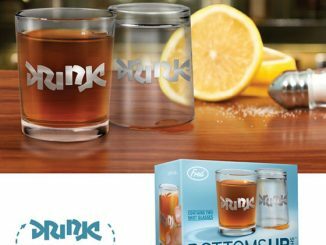 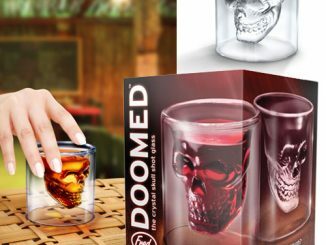 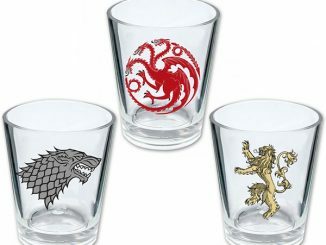 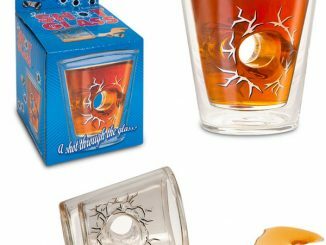 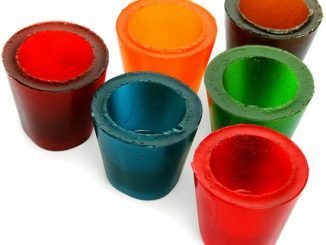 These shot glasses feature the torsos of Superman, Batman, Green Lantern, and the Flash. 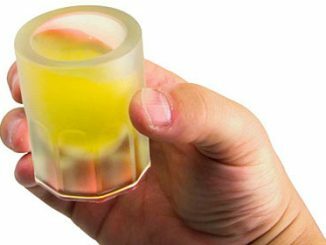 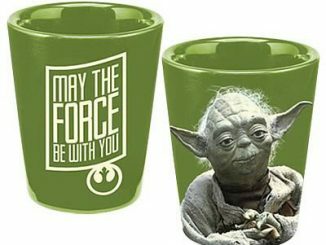 They are made from ceramic and hold up to 1 ounce of liquid. 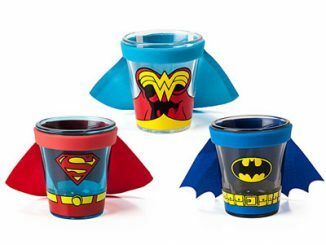 They make a great gift for DC Comics fans. 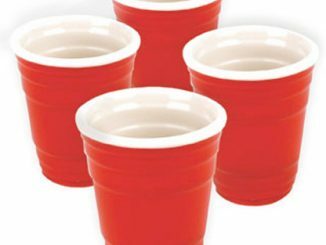 Get a set for yourself for $17.99 from Entertainment Earth. 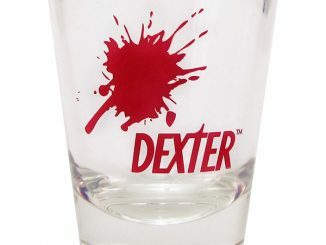 Pre-order it now for December.